Microsoft already announced it would no longer support Windows 7 beyond January 2020. The tech giant also announced a pretty expensive package for extended security updates and recommended users to upgrade to the latest version as soon as possible. The bad news doesn’t end here for Windows 7. The latest statistics confirmed that Windows 7 is slowly losing its market share. A recent study shows a significant increase in market share for Windows 10 indeed. Microsoft recently released a new batch of Patch Tuesday updates for Windows 7, Server 2008 R2, Win8.1 and Server 2012 R2 systems. 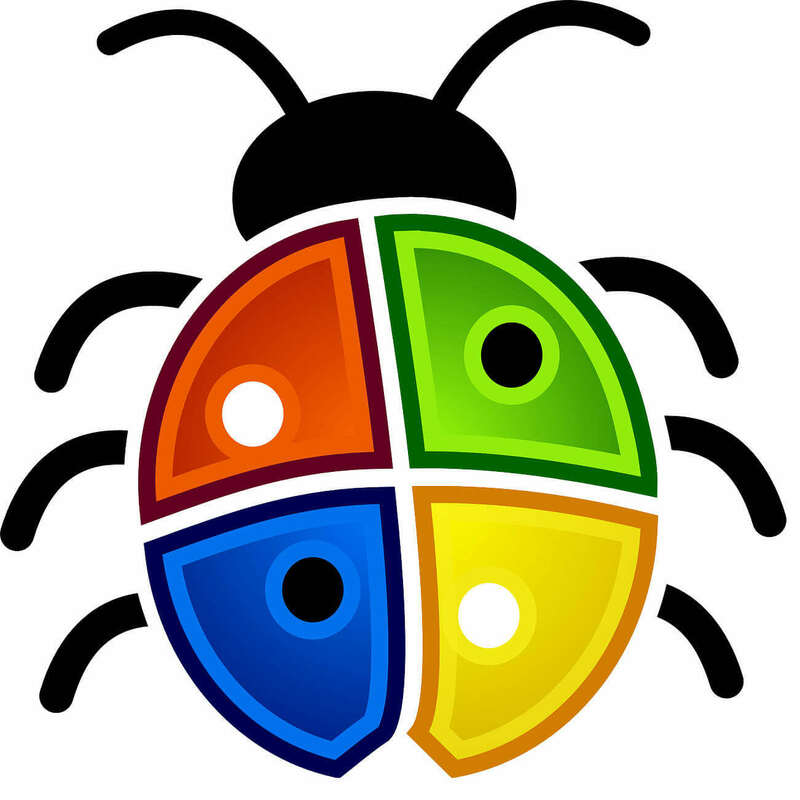 It seems like this update is going to be a disastrous one for Windows 7 users as many of them already reported tons of bugs. Microsoft needs to deal with a bad round of patches once again. Many users reported that Windows 7 machines with Sophos or Avast are experiencing booting issues. The installation of KB4493472 caused major freezing issues on their systems. The login screen freezes at the Welcome screen and in some cases, it is taking up to an hour for the login process to complete. Walked into the office this morning to see 10+ Windows 7 machines cannot login and suffering major freezing due to this update being installed. Symptoms: Login screen stuck on Welcome and taking up to an hour to logon. And then even if they can login they freeze up completely. You can resolve this issue by uninstalling and blocking KB4493472. Microsoft has not acknowledged these issues in its support article. The company recommends its users to backup their systems before installing new updates on their systems. Another user ran into a weird bug in an attempt to install KB4493472. Windows displays a message stating that This update is not necessary. If you are also experiencing this issue, get the latest servicing stack update (SSU). It is mandatory because SSUs help your system in mitigating potential update issues. Microsoft needs to release a patch to fix these issues as soon as possible before even more Windows 7 users switch to Windows 10.